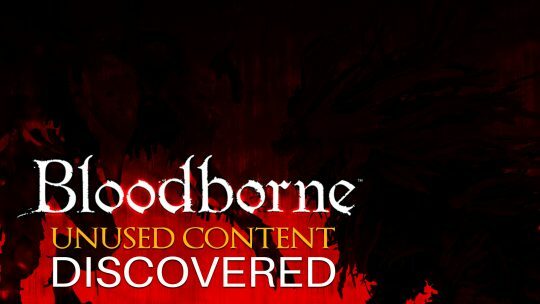 Bloodborne Gameplay of Unseen Boss! Check out gameplay footage of a cut enemy from the acclaimed Bloodborne action-RPG! 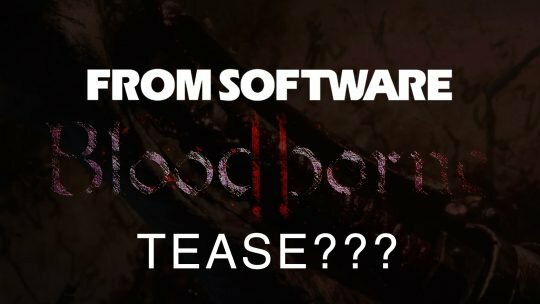 FromSoftware releases a 30 second clip of what looks to be blood and bone. 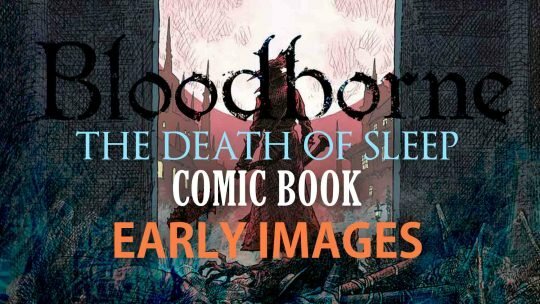 Bloodborne “The Death of Sleep” Comic Book First Look! 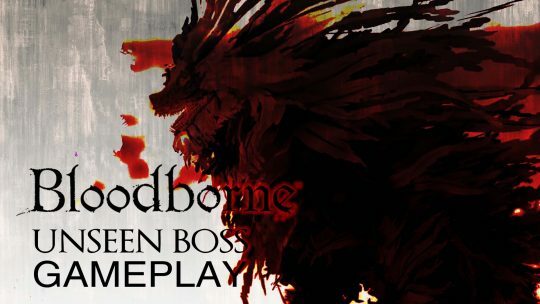 Bloodborne Cracked Open & Reveals Unseen Bosses, NPCs! 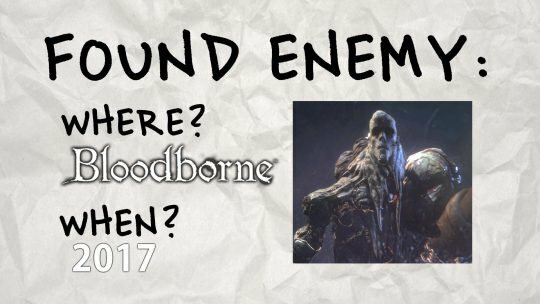 Bloodborne Enemy Rediscovered in 2017! First revealed back in 2014, this long-lost enemy was recently reunited with players to be slaughtered.